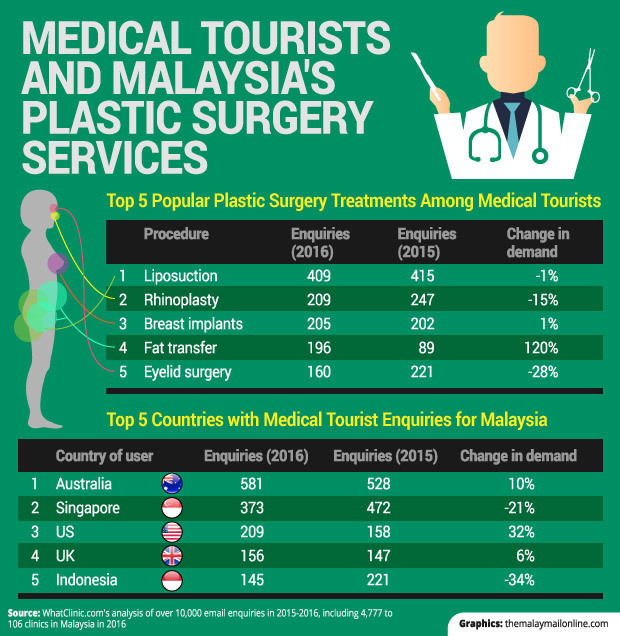 You're likely to start your online research by "Googling" phrases like 'best plastic surgery Malaysia, 'best cosmetic surgery Malaysia', 'best plastic surgeon in Malaysia' or 'best plastic surgeon Kuala Lumpur'. You'll just going to find a list of the plastic surgery clinic websites including advertisements and directories on the search results. How do you know which clinic to choose or whether you have chosen the right plastic surgeon? Bear in mind that the plastic surgeons or plastic surgery clinics high ranking on page 1 and visible advertisements on Google may not be truly reflective of the surgeon's skills, experience and also how 'safe' is the surgeon. While some of the online sites do provide the needed information; the method in which the clinics or the specialists are selected are not explained. Some of these directories are not aware of the local aesthetic practice guidelines in Malaysia that stipulate who, what and where cosmetic surgeries can be and cannot be done. While you may wish to ignore the guidelines but do bear in mind that the guidelines were designed and developed to protect consumers like you in the first place, whether you are from Malaysia or abroad. 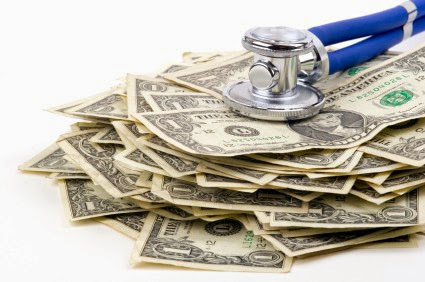 It is also clear from browsing around forums and popular healthcare marketing sites that there is a lot of myths and misinformation being spread. Researching on the internet is not as simple as one might think as misinformation could lead to health scams and even botched surgeries. It may not be practical to make the best decision all the time, but it's important to make an informed decision based on the readily available information on the internet. There are more than 50 plastic surgeons registered with the Malaysian National Specialist Register. Most of the plastic surgeons are based in Kuala Lumpur, or simply called KL by locals. And just in case you are a foreigner, Kuala Lumpur is the largest city in Malaysia. So, how do you shortlist the few and verify that the clinic is licensed and the plastic surgeon is legit or has enough training and experience for the procedure/s? There are too many self proclaimed aesthetic experts out there, but who's to know? That's why the Guidelines on Aesthetic Medical Practice for Registered Medical Practitioners were developed, in order to protect innocent consumers. Please take note that all registered medical practitioners who qualify and wish to practise aesthetic medical practice (including cosmetic surgeries) are required to register under the National Registry of Registered Medical Practitioners Practising Aesthetic Medical Practice in Malaysia. Next, you should Google again the prospective plastic surgeon’s name and the centre; and add in the keywords ‘forums’ or ‘reviews’ to see what other people have to say about them. If you know a friend or relative who has a plastic surgery procedure done before, do seek their advice. In general, we would select a plastic surgeon based on experience and training as well as feedback from other surgeons, doctors or patients. It's also important to take into consideration ‘where’ the plastic surgery is to be performed. Major liposuction (liposuction for multiple areas) in particular, requires ‘general anaesthesia’ and needs to be performed in a well-equipped hospital or ambulatory care centre with the presence of a qualified anaesthetist. 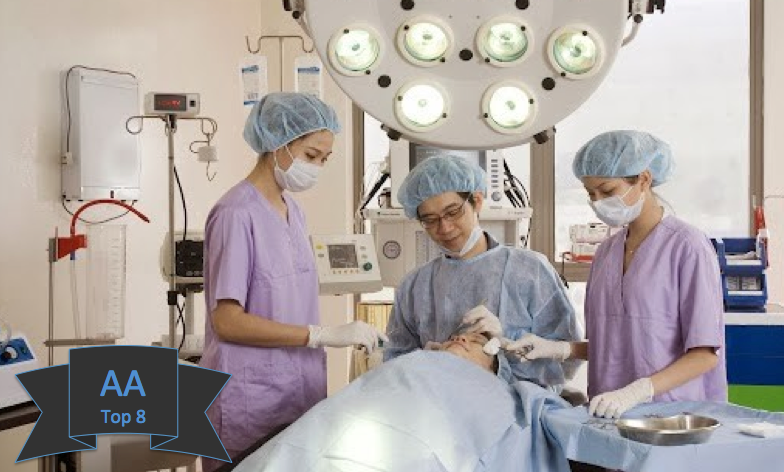 Related: 12 key things you should look into before deciding to do a cosmetic surgery procedure. We have received many enquiries for affordable plastic surgery options. 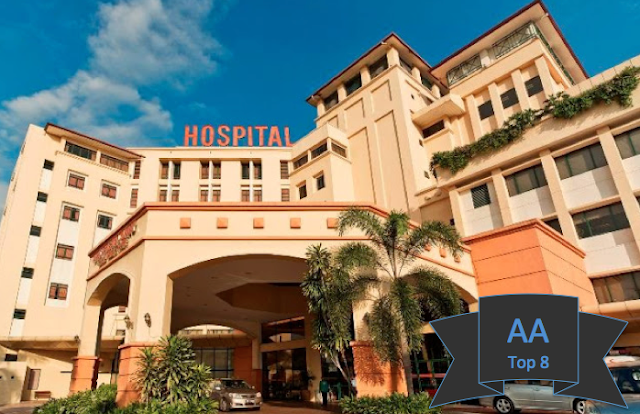 Here is the list of public hospitals with plastic surgery related services in Kuala Lumpur. Address: Jalan Pahang, 50586 Kuala Lumpur, Malaysia. Address: Jalan Yaacob Latif, Bandar Tun Razak, 56000 Cheras, Wilayah Persekutuan (Kuala Lumpur), Malaysia. Address: University Malaya Medical Centre, Lembah Pantai, 59100 Kuala Lumpur, Malaysia. Next, you may also wish to run through some of the Plastic Surgery Malaysia Reviews before you decide. Next, check out the local price guide: Plastic Surgery Prices Malaysia. Once you have shortlisted the clinics, book an appointment to have a consultation with your plastic surgeon. Do compare them based on your first impressions and other considerations. Use a table (Excel or Google Sheets) with factors to consider and a scoring for each important factor, if you need to improve your clarity. 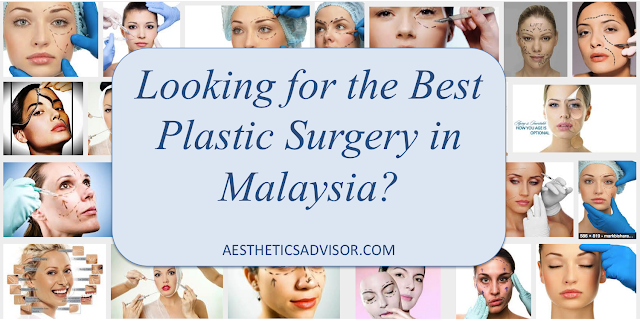 List of Aesthetic Clinics in Malaysia. Wow! Such a long list.... Dunno Klang valley itself got so many choices of plastic surgeon..
interesting info.. thanks for sharing. Thats a lot of surgeons. Don't think I'm prepared to go under the knife. wow that is definitely a long list of plastic surgeons in Malaysia. I guess plastic surgery is becoming the next trend in Malaysia too. great info. I was tempted to be under knife once. hehehe...but pull out last minute. Interesting post about places to do plastic surgery. Good to know. This would be helpful for those in need of a plastic surgery. Not so into plastic surgery. But this is informative enough for those who would like to seek consultation. thanks for the list!its important to have a verified medical practitioner. Great info about plastic surgeon! But too bad I am having needle phobia after my stay in hospital last few years. Thanks for the sharing, I personally don't think I need it. I didn't know there's so many plastic surgeons in Malaysia @@ although I got some friends working in related field as well. great info for person love to know more about plastic surgeon!